Thank you, Elizabeth Renzetti, for your column in yesterday’s Globe and Mail If the artists starve, we’ll all go hungry. All good questions for a time when many people think that if it’s on the internet, it should be free, and accessible….whether it’s music, or photography or visual art. 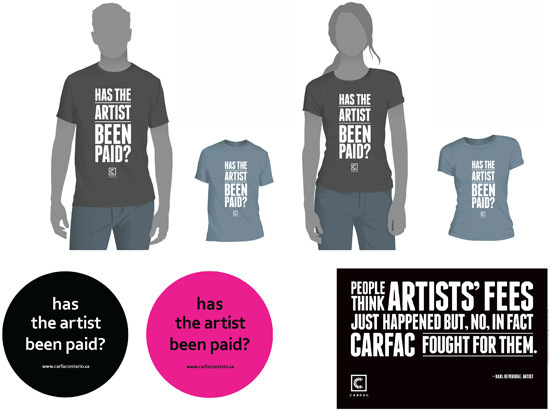 All good questions for a time when writers, musicians, dancers, actors and visual artists are scrambling to make a living…..and often not succeeding. This entry was posted in Elizabeth Renzetti, The Globe and Mail and tagged Canadian Artists Representation, Elizabeth Renzetti, Globe and Mail, Scott Timberg on January 21, 2015 by terryvatrt. And where would you see the only one in existence? Yes! The wonderful Map and Atlas Museum of La Jolla. An astrolabe is a form of calendar. This particular astrolabe was located in the Benedictine monastery, San Zeno, Verona, and ‘dates’ from about 1455. It is wooden, four feet in diameter, and communicated feast days, astrological signs, moon phases and hours of daylight. It is comprised of rotating wheels that were turned to mark the passage of time. 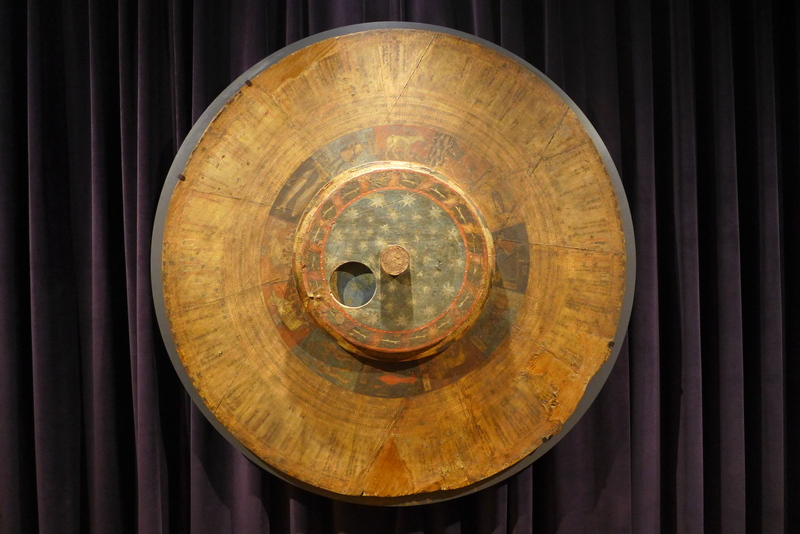 The museum points out that this astrolabe marks the transition between the Medieval Ages and the Renaissance. The object, itself, is very medieval, while the astrological information included reflects the Renaissance. The astrolabe was hung in a place in the monastery where the monks would see it several times a day. It was, in effect, their calendar…..their daytimers. I wonder if its conspicuous presence also reminded them of the passage of time? the finite nature of earthly life? Although not as portable as our electronic devices, it is a whole lot more beautiful. If our calendars and daytimers were works of art, I wonder…..would we become more reflective? This entry was posted in Map and Atlas Museum of La Jolla, Medieval Ages, Renaissance, San Zeno astrolabe and tagged astrolabe, California, La Jolla, Map & Atlas Museum on January 12, 2015 by terryvatrt.